A prominent food store in Invergordon is in line to be replaced by a major supermarket as part of a £650,000 investment. Police have cordoned-off a street in Fraserburgh follow reports of a serious assault. An MSP has given his backing to Respect for Shopworkers Week. A campaign has been launched in the north-east to cut down on the amount of physical and verbal abuse of retail workers. 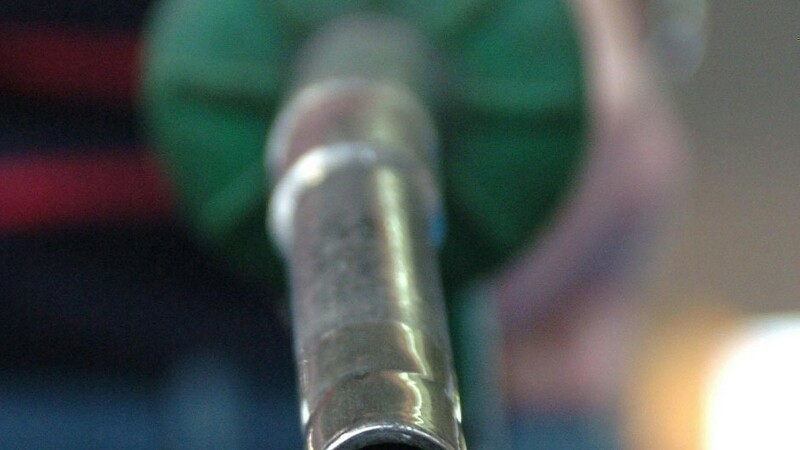 Following extensive consultation after a community backlash, the Co-Op has announced a diesel supply will be maintained at its Broadford filling station while £3.4 million worth of refurbishment works are conducted. A north-east man has been jailed for three years for a brutal attack in the city centre in which he kicked and stamped on his victim as he lay on the ground. Proposals by the Co-op to move from its current premises in the centre of Fortrose to a site on the edge of the village threatens the viability of the High Street, according to Fortrose & Rosemarkie community council. Part of a north-east road was blocked this morning after the front of a car was destroyed in a crash with a lorry. Plans are moving forward for the creation of a major retail development on an Aberdeenshire estate. The manager of a north-east shop, who took a tough line on anti-social behaviour, has left with a parting shot at the actions of some youths in the community. 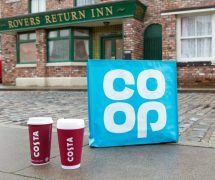 A new distribution centre to serve Co-op stores in the north is due to open next month after a £6million investment by the retailer. A lorry load of alcohol exploded over the A9 early yesterday – closing the road for hours. A north-east farmer has been crowned Pig Farmer of the Year by the Co-op. The Co-operative Group swung back into profit last year after it made a clean break from its troubled banking business. Pupils from a north-east secondary school will face restrictions at a popular local shop amidst a row over food waste. A Co-op employee who took nearly £800 from the tills at his work to fund his alcohol habit has been given 120 hours of unpaid work. Police in Caithness are appealing for information after alcohol was stolen from a shop in the Thurso area. Officers are appealing for witnesses following a theft by housebreaking at an Aberdeen shop. A derelict supermarket could be given a new lease of life after the council approved plans to create a new place of worship in the north-east.